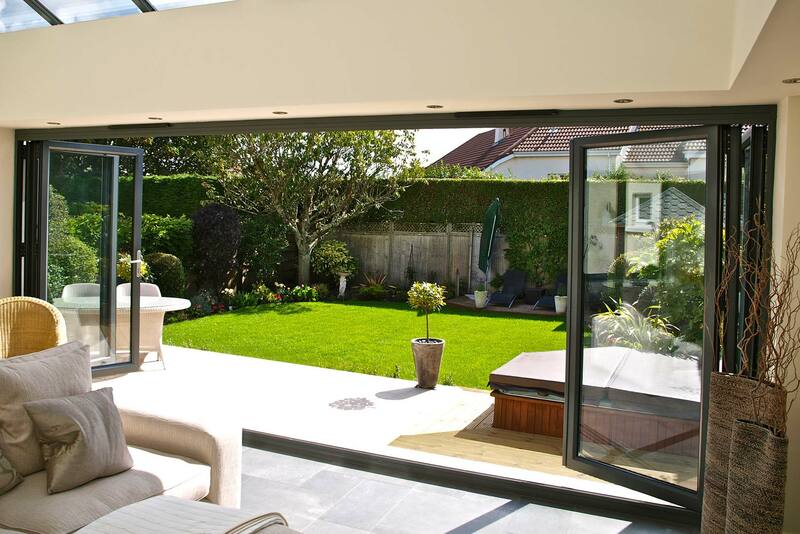 Bifold doors are the modern improvement you can make which will transform your house. You will find that you can let in more light, save space and open your home to the garden to provide a more sociable area for entertaining. The professional company for your bifold doors in the Brookwood area is Camberley Glass and Windows. We are a traditional company which began in 1965 as a group of family run companies, and we have built the business on honest value for money, good advice and professionalism. This is why much of our work comes from personal recommendation. The testimonials on our website and our high ratings on Checkatrade show that we are committed to our principals. In addition we are an approved trader on the list of Buckinghamshire and Surrey Trading Standards Approved traders. We employ advisers rather than commission sales staff, and our team is FENSA registered so that you can be assured you are getting the best advice and service available. We stock a large range of bifold doors in different materials, colours and textures. All our doors are manufactured to exceed British Trading Standards which means that there will be minimal heat loss and maximum noise exclusion and a high level of security. Our bifold doors are fully guaranteed. If you are considering buying bifold doors come and visit our showroom at our offices in Camberley, Surrey, where you can pick up some brochures and have a chat with our friendly staff who will answer any questions you may have. Camberley Glass and Windows do not indulge in pressure selling or gimmicks, only good honest advice and service.